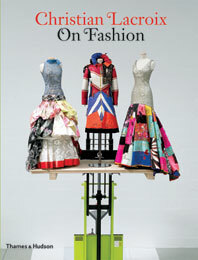 The fashion world has long been celebrated for its scintillating salon wit. The sharpest tongues and quickest repartee has always sprung from the lips of fashion royalty. 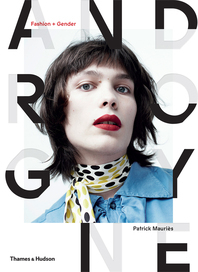 From Oscar Wilde to Miuccia Prada, fashion’s words of wisdom have become our daily bread. 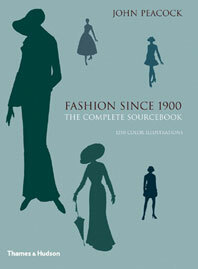 Fashion Quotes compiles hundreds of the snappiest quotations, selected from over three centuries: from the society beaux of the eighteenth century and the literary wits of the nineteenth century to the celebrity elite of the twentieth century and today’s hippest Twitterati. Christian Lacroix has gilded the pages with creative inspiration, his illustrations perfectly expressing the color and panache that we expect from fashion’s finest. 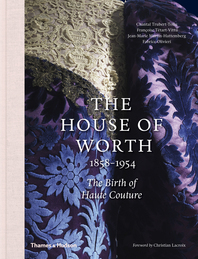 The collection is divided into quotations from different spheres, including: Elegance, Shoes, Taste, The Little Black Dress, Dandyism, High Heels, The Cleavage, Eccentricity, Fashion Follies, and Vanity. 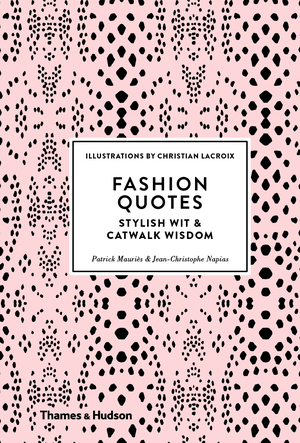 Fashion Quotes will be the must-have gift for every fashionista and aspiring wit, or for anyone looking for the ultimate cheeky pick-me-up, whip-crack wisdom, or poisonous punchline. Jean-Christophe Napias is an author, translator, and editor of books on dandies, dance music, and camp culture.